Canada is missing out on a golden opportunity to enhance the nation’s travel experience by offering a duty-free buying option to arriving passengers at its international airports. 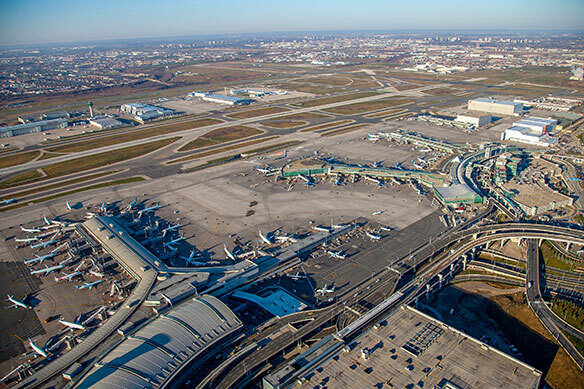 The move would not only improve the passenger experience, it would also provide a significant boost to the Canadian economy, while creating new jobs, according to a coalition of airports. Those are the main reasons why Toronto Pearson and other major airports have been working together to convince the federal government to amend its duty-free laws allowing for Arrivals Duty-Free (ADF) in Canada.